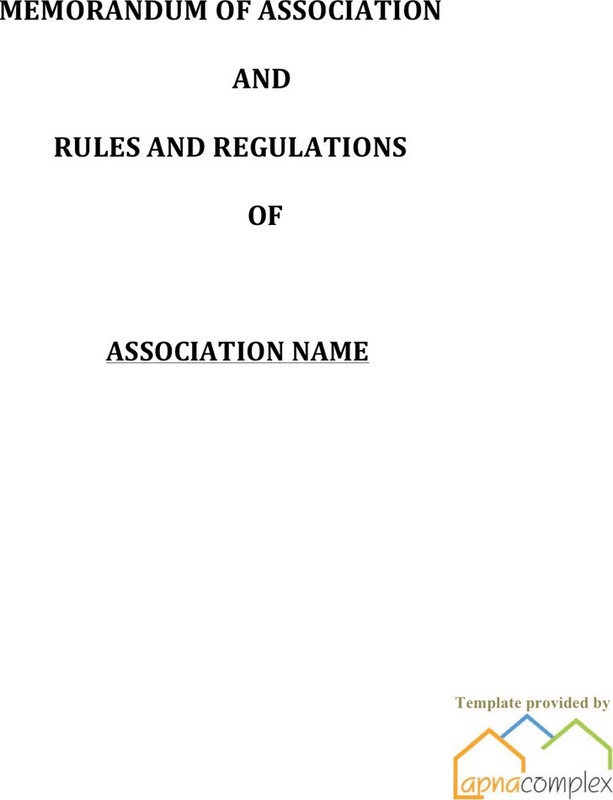 Bylaws Template can be used to create bylaws for a group of people. 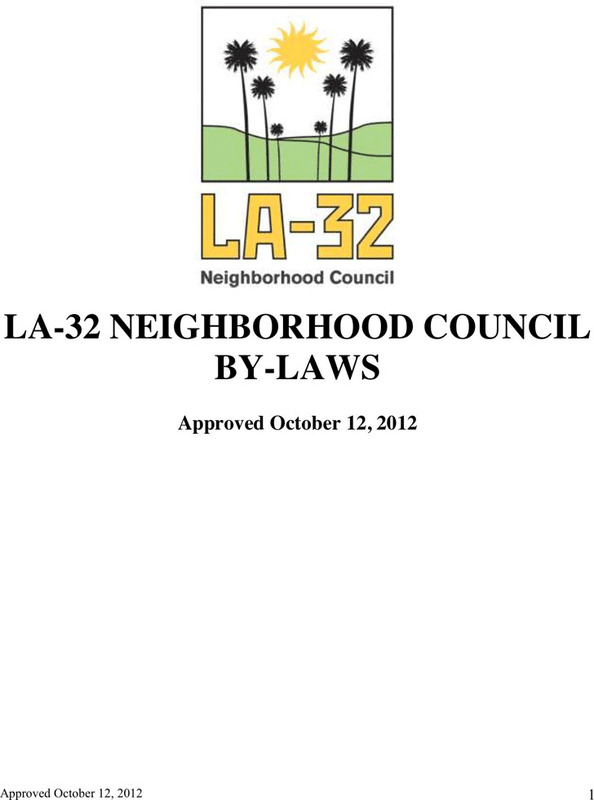 Bylaws are a series of rules or guides that the targeted people should know or obey. It's presented as a manual in which records the rights and duties of a certain sort of people. It can be taken as instructions on the behavior of the whole group. 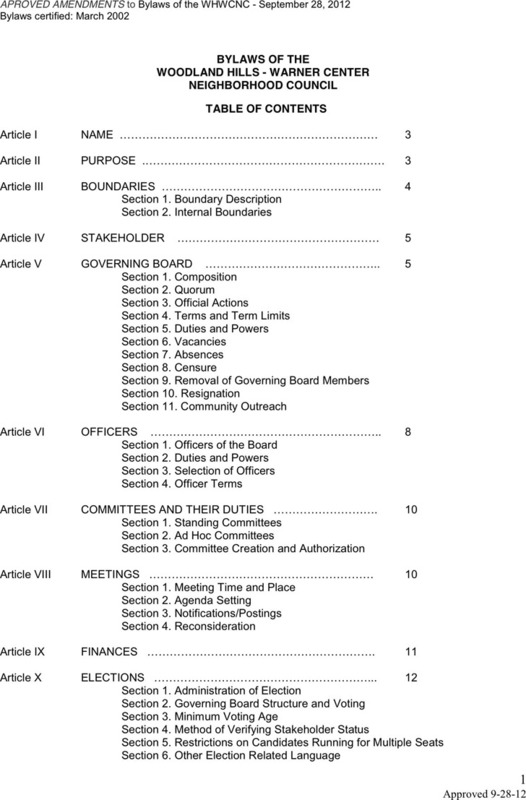 If you want to create bylaws for a company or organization, a proper template can help you get to know the format and language style of the bylaws.